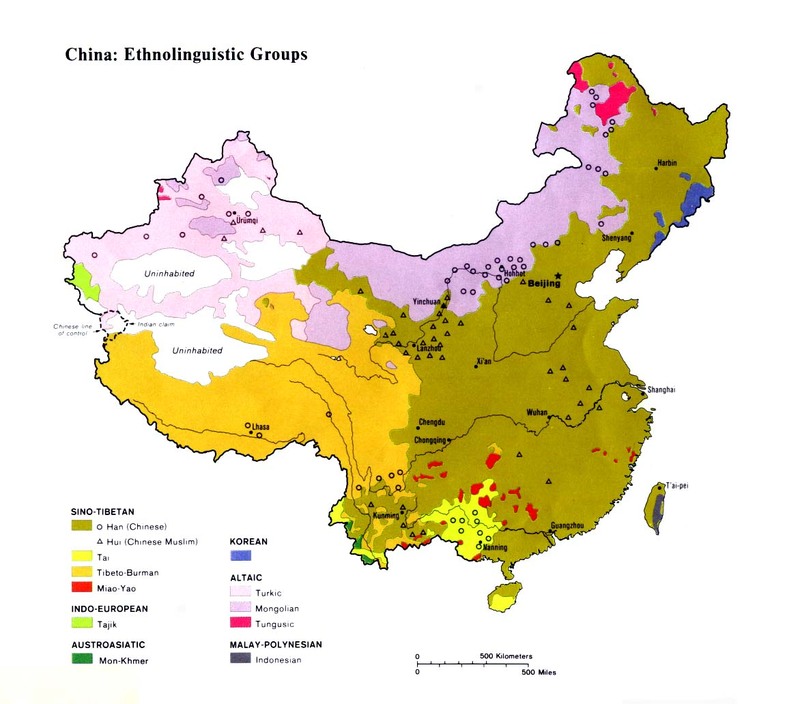 The Baheng have been officially included as part of the Bunu group within the Yao nationality in China. In Vietnam the authorities have granted the Pa Then status as one of their 53 official minority groups. The Baheng in some locations believe a frog created the heavens and the earth. After a time of living in perfect contentment, man destroyed the harmony of his peaceful existence by killing the frog. "The frog's dying curse was to divide the world into a realm for humans and a realm for spirits. Before that time, mankind did not know sickness, and when a person would die, he would rise again from the dead on the 13th day. After the curse, this no longer happened." The Baheng live in communities according to family clans. Marriage is forbidden within each clan. A Baheng man must not have sexual relations with any woman of his clan. This taboo is strictly enforced. Baheng children are told horror stories of what will happen if they break this taboo. This prohibition stands for people of the same family name, even if they live in different provinces and have never previously met. After the birth of a child, the placenta is placed under the floorboards of the house. At the end of the person's life, he must make a journey back to the spiritual village of his ancestors. The dead person's soul must stop to pick up the placenta, which is believed to help the spirits identify who the person is. The Baheng believe a person has 12 souls. "When a body is placed in a coffin, it is sprinkled with 12 measures of grilled rice, and 12 sandstone bowls are put in along with the rice." Each Baheng home contains an ancestral altar. The Baheng believe the spirits of their ancestors are fed by placing rice and meat out on the table for them. The male head of the household calls on the spirits of his ancestors to come and share in the feast and to protect his family from sickness and injury. This tribe has rarely been focused on with the gospel and are an unevangelized people group. Their intricate rituals of ancestor worship create barriers that prevent them from embracing the gospel, yet they are still considered by some to be "ripe unto harvest." Most simply have never had the chance to hear. Scripture Prayers for the Baheng in China.